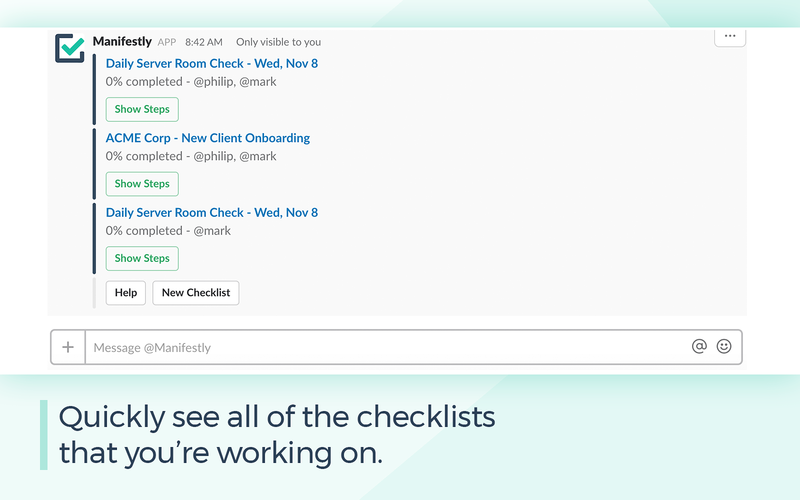 Start with one of these commands and then use interactive buttons to complete your checklists. You can use these slash commands in a channel or a DM with the bot. • /workflows List your workflow and choose one to use. • /checklists List your in-progress checklists. • /checklists assignments List your assignments. 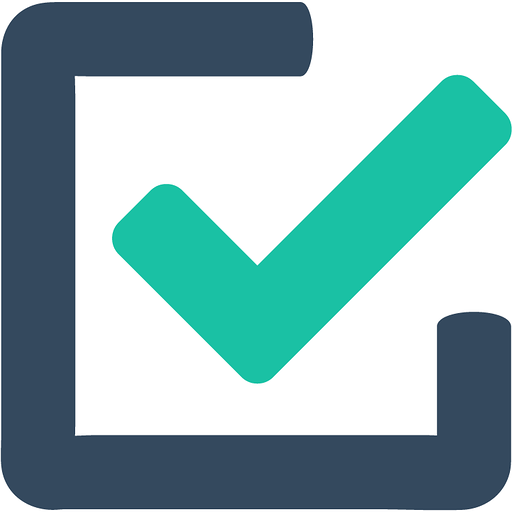 • /checklists help Show detailed help and examples. 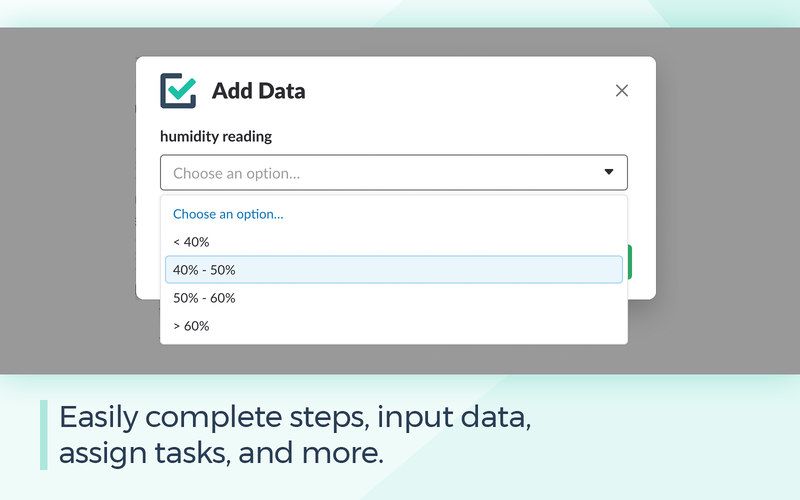 Manifestly Checklists and Tasks will be able to access basic information about your public channels (including names, topics, purposes, creation date, and latest message). Manifestly Checklists and Tasks will be able to access basic information about your private channels (including names, topics, purposes, creation date, and latest message). Manifestly Checklists and Tasks will be able to view your user id number, full name, and workspace id number on your workspace. Manifestly Checklists and Tasks will be able to view your Slack workspace name, domain, and icon. Manifestly Checklists and Tasks will be able to view your email address on your workspace. 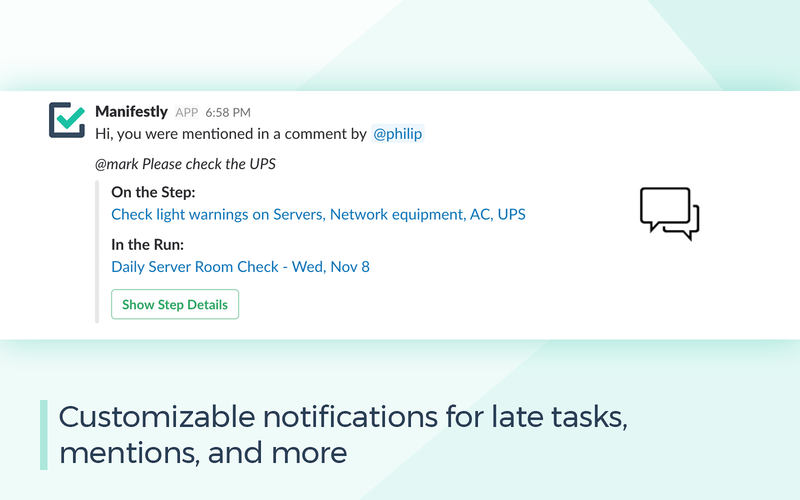 Manifestly Checklists and Tasks will be able to view your Slack avatar on your workspace. 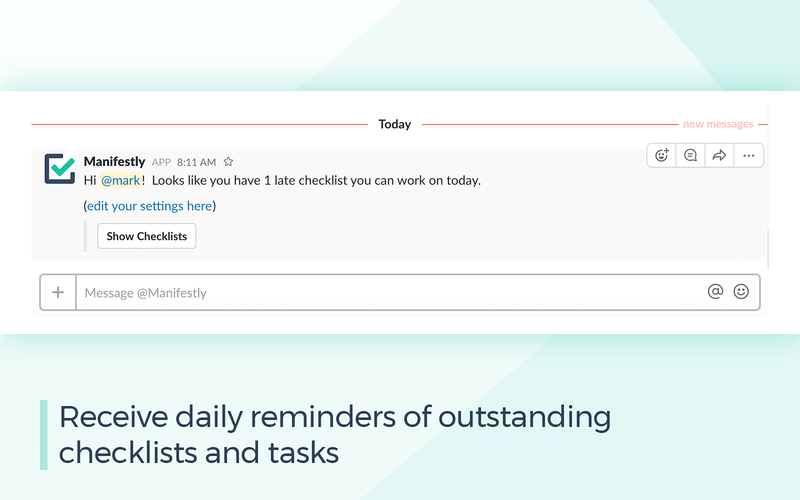 Manifestly Checklists and Tasks will be able to view the email addresses of your Slack workspace’s members. 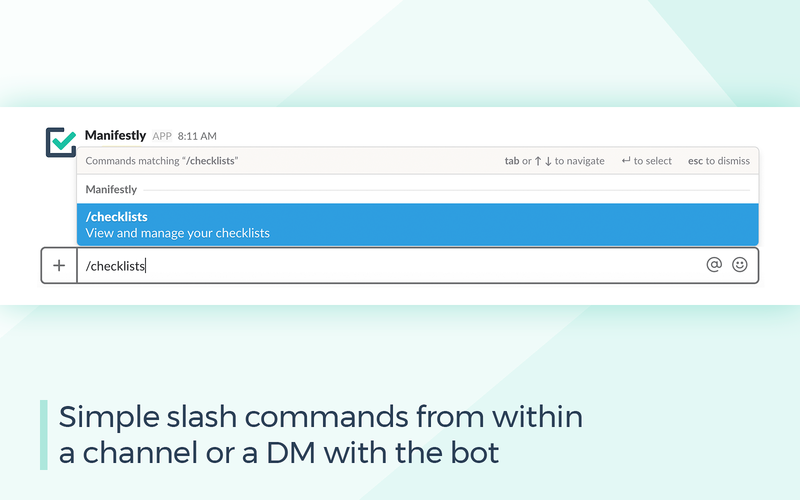 Manifestly Checklists and Tasks will be able to install a bot user that appears in and has access to your workspace’s directory. It can also post messages and view activity on messages in any channel it is invited to. Manifestly Checklists and Tasks will be able to access profile information for all users on your workspace, including names and contact information.